Is Chicken The Right Choice To Feed Your Pet? Is your dog itching and scratching? Is your cat vomiting regularly? Has your pet been getting a lot of UTIs? If so, you may want to take a closer look at what you are feeding your pet. 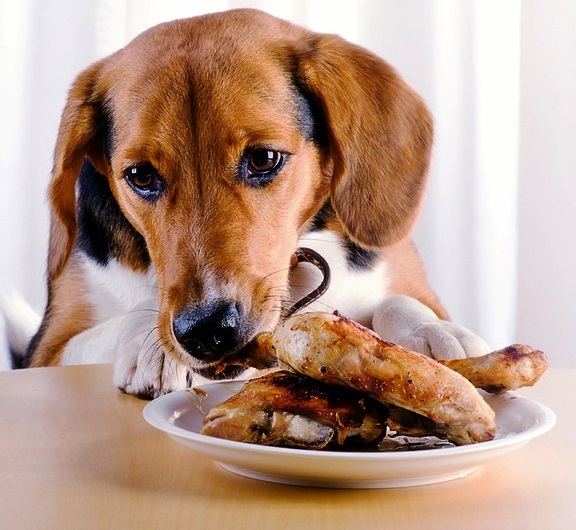 Chicken is one of the most common ingredients in pet food. However, chicken can be a HUGE allergen for many pets. What's A Pet Owner To Do?